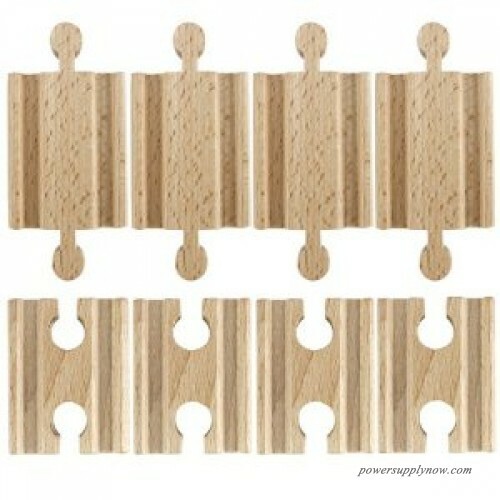 detailedDescription":"Hop on board the C&C Railroad, a place where childrens imaginations and creativity are free to travel and explore.If your child loves to create train track paths with lots of loops, this eight-piece adapter track set by Conductor Carl is perfect. Each set contains four male to male adapters and four female to female adapters. These pieces are perfect for closing loops that have the same track piece at both ends.Conductor Carl track pieces are compatible with all major brands of train tracks. Its a great way to expand your childs track collection.Each piece comfortably locks into another, making it easy for little hands to grasp and assemble. 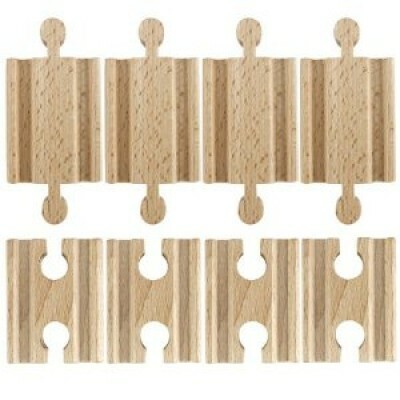 Best of all, the track pieces in this set are made from single-piece construction, meaning there are no loose plastic pegs that could pose danger to a child. This product is recommended for children ages 3-8 years old.Grab your favorite engine and start building a magical railway destination today!